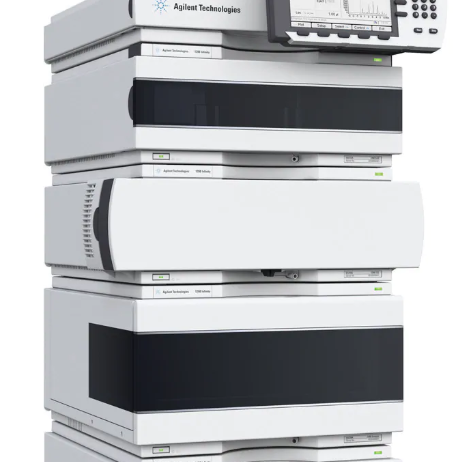 The Agilent Technologies 1290 HPLC System provides methods transfer to or from any UHPLC or HPLC system and is easily maintained. It delivers resolution per time, sensitivity, accuracy and precision in LC/UV and LC/MS applications by utilizing innovative components. This system enables maximized productivity for laboratories with high sample loads. 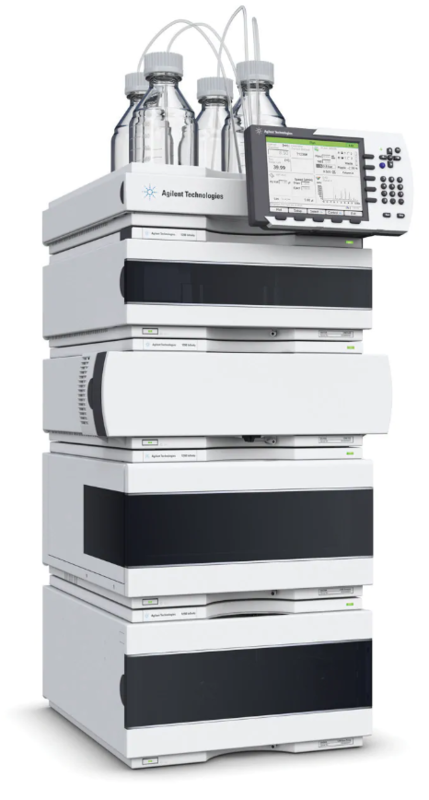 The Agilent 1290 HPLC has a high throughput configuration, cycle times can be reduced by up to 50 percent.